As reported by Vulture, the Time’s Up initiative spearheaded by women in the entertainment industry has raised $20 million from 20,000 donors for the legal defense fund it established to help victims of sexual misconduct in the workplace. 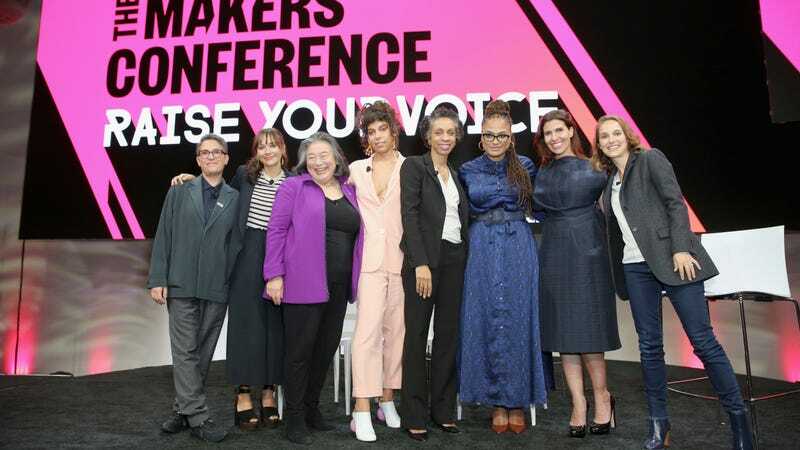 That announcement was made by Tina Tchen, the fund’s administrator, who made the reveal during a Time’s Up’s panel at the 2018 Makers Conference. The fund was designed to benefit all victims of harassment, not just Hollywood types, and Tchen says that 1,000 people have already requested aid since Time’s Up launched at the beginning of the year. Though plenty of powerful people from Hollywood made donation’s to Time’s Up when it launched—including Reese Witherspoon, Shonda Rimes, Jill Soloway, Meryl Streep, and Steven Spielberg—one recent and sizable donation came from Mark Wahlberg, who was basically shamed into giving his $1.5 million reshoot fee from All The Money In The World to the initiative after reports came out revealing that his co-star, Michelle Williams, was only paid a fraction of his fee. You can watch the panel below.